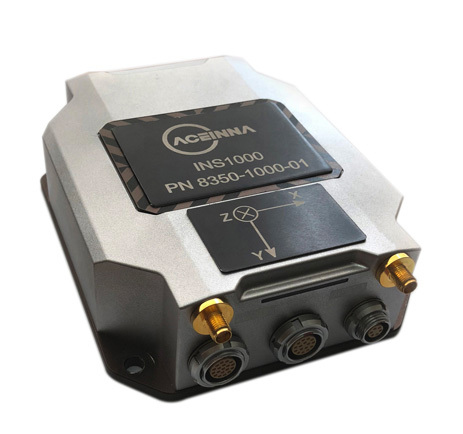 Aceinna is offering the INS1000 high-performance dual-band real-time kinematic inertial navigation system (RTK INS) with built-in inertial sensors for construction, agriculture and automotive applications. 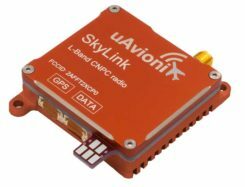 Aceinna has also launched an OpenIMU package for autonomous vehicle guidance and navigation. 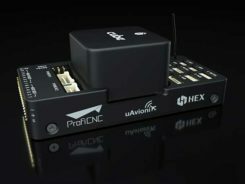 The INS1000 embeds Aceinna’s nine-degree-of-freedom inertial sensor technology to achieve automotive dead-reckoning performance in GNSS-challenged environments like urban canyons, heavily tree-lined roads, tunnels, underpasses and bridges. 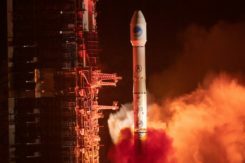 The dual-frequency RTK and tight coupling between GNSS and inertial sensors provide centimeter-level accuracy, enhanced reliability, and superior performance during GNSS outages, the company said. The INS1000 is compatible with all major global satellite systems (GPS, GLONASS, Beidou, Galileo, SBAS); it supports USB, Ethernet, CAN and RS-232 interfaces; and it supports dual GNSS antennas for accurate heading in static and dynamic scenarios, and difficult magnetic environments. a full developer site and tools with charting, graphing and algorithm simulation.